Beyond Apple declaring support of the new Mac Pro through a press release for the iMac Pro sale date nearly two years ago, we don’t know much about it. 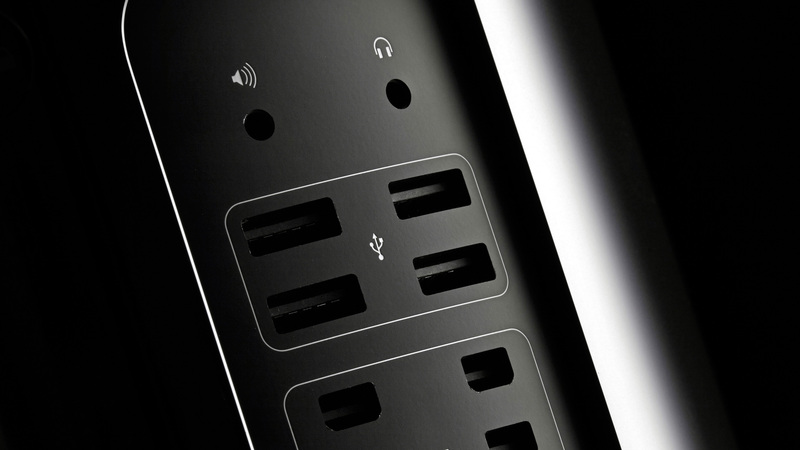 However, Apple has recognized the public outcry for a Mac Pro 2019 by hinting that it’s working on a ‘modular’ and ‘upgradeable’ Mac Pro – whatever that means. We do know that a new Mac Pro 2019 is incoming, but we’re still trying to figure out when we’ll see it. Apple could potentially release it whenever, much like the iMac 2019, but we’re betting on a WWDC 2019 appearance, as rumors have previously suggested. However, because Apple is unpredictable, we could see it launch whenever the Cupertino giant feels like launching it. If the new Mac Pro 2019 is going to be modular like Apple suggests, what will that look like? What will be upgradeable? Will it look like a juiced up HomePod? Before we dive into all the boundless speculation, let’s lay out some basics. Rumors point to a WWDC 2019 announcement, and that would make sense given its status as a professional device, but we’re not exactly sure what to expect. Rumors or no rumors, Apple’s strategy throughout 2018 was basically ‘hold it back until it’s ready, then just release it’, which is what it did with the new MacBook Pro and iMac. So, while we’re putting our money on a WWDC 2019 appearance, it’s just as possible that Apple may just release it. 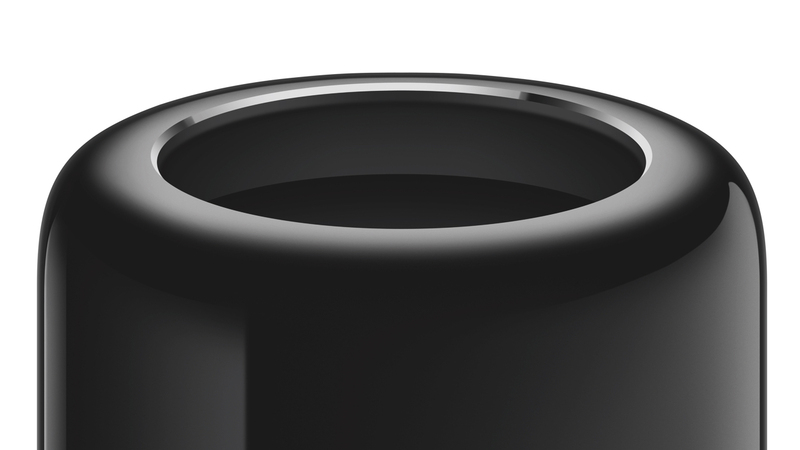 If the Mac Pro 2019 isn’t at WWDC 2019, we could see Apple holding a special Mac Pro event, much like its October 2018 event. 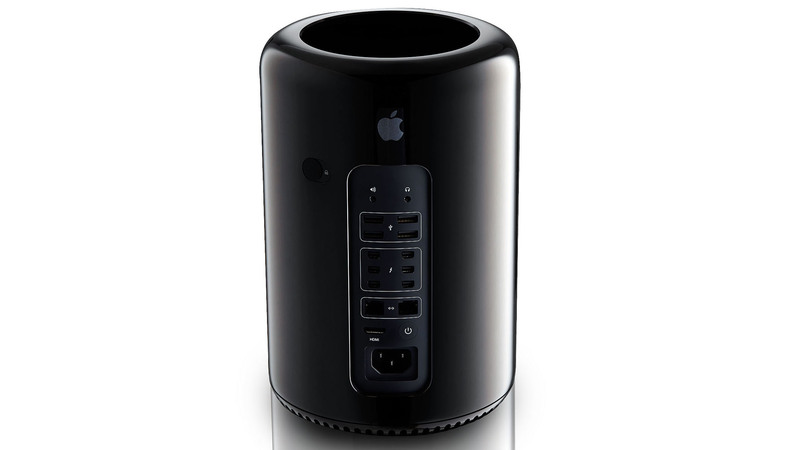 Or, we could see Apple release the new Mac Pro under the radar, especially considering that it is a professional product with a limited audience. As of last September, reports circulated that an 8K (7,680 x 4,320) resolution display was in development at Apple, and that it would compete with the 32-inch Dell UltraSharp monitor. It would come with either 10-bit dithering or native 10-bit colors as well. But, it reportedly won’t be a touchscreen, which isn’t surprising given Apple’s aversion to adding touch to the Mac. 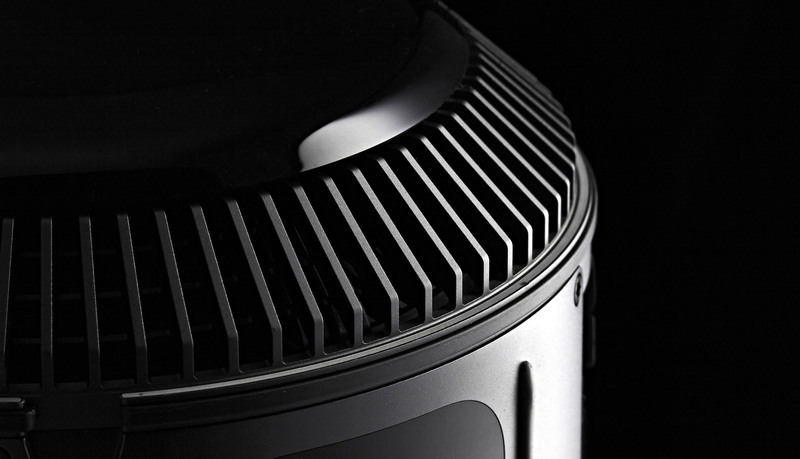 The other sliver of information that we have is that the Mac Pro 2019 may launch with a co-processor. We could see Apple going with something like the T1 (which manages the MacBook Pro Touch Bar and Touch ID) and T2 (which manages the iMac Pro hardware security and allows for the automatic ‘Hey Siri’ command). Whichever role it fills, it will offload critical tasks from the Intel processors that will likely be inside the Mac Pro 2019. AMD’s new Radeon VII graphics card, although marketed to gamers, is out now. We doubt this specific card will make its way into the new Mac Pro, but it is now officially supported on Apple devices. So, we could see AMD supporting the new Mac Pro with a 7nm Vega II graphics card. 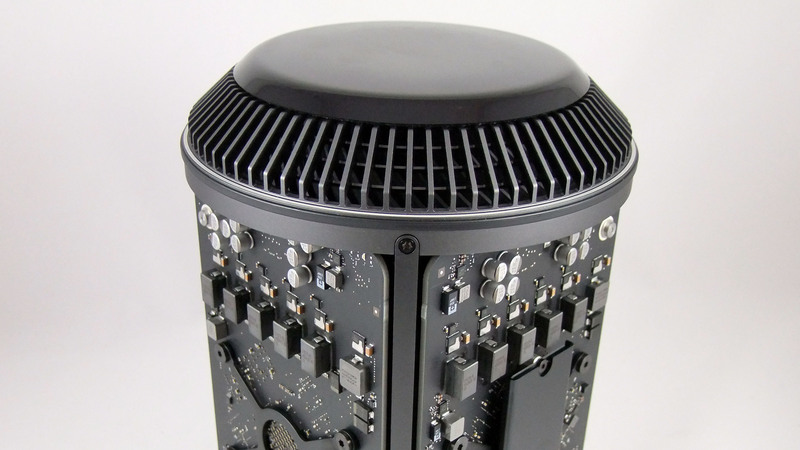 Back in our Mac Pro review, we criticized Apple for not including a dual-processor option. And, while we’re sure that Apple will include its T2 chip for “Hey Siri” functionality, we’re sure there are a ton of video editors out there that could really use the speedy rendering and encoding power that dual processor options can afford. Short of including the Ryzen Threadripper 2990WX, a dual processor option would be the best way of getting 32-cores of processing power in the new Mac Pro.